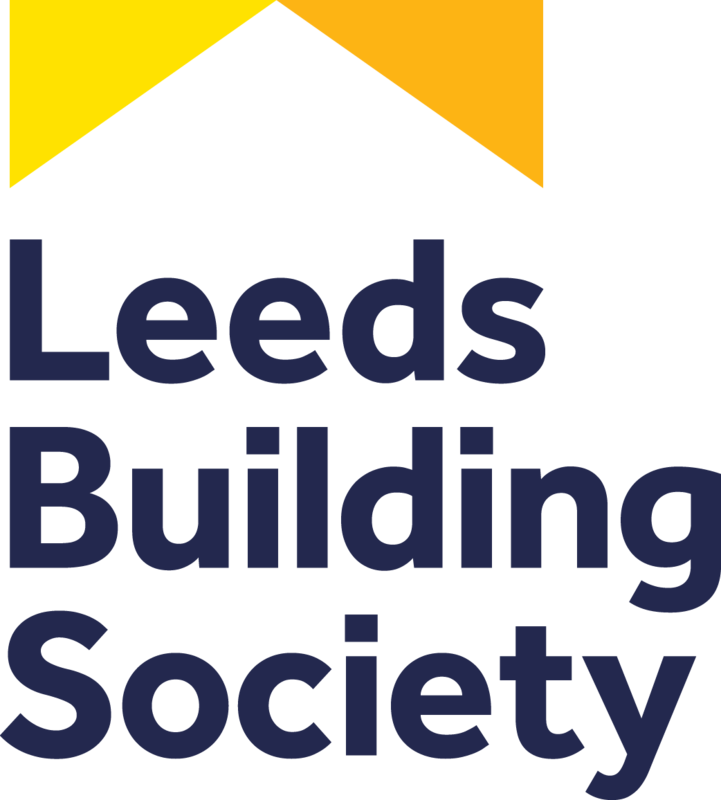 Leeds Building Society, the UK’s 5th largest Building Society, was first formed as a mutual in 1845 to help communities save and borrow, to help people support their families and get the home they wanted. In 1875 it formally established as the Leeds and Holbeck (Permanent) Building Society, offering both deposit accounts and mortgages, and in 2005 changed its name to Leeds Building Society. Leeds Building Society offers a range of mortgage products to cater for a wide variety of customers and their individual needs, and in 2018 launched a range of Retirement Interest Only (RIO) mortgages, becoming the first national high street lender to do so. RIO mortgages are interest only mortgages with no set end date. They are available to older consumers and are designed so that homeowners can use the sale of their home to repay their mortgage balance, which will be either upon death, or the last surviving partner moving into care. Unlike an equity release lifetime mortgage, interest roll-up is not permitted on the Leeds RIO mortgage and the homeowner will be required to make monthly mortgage payments for the life of the mortgage, which will consist only of interest on the amount borrowed. Leeds Building Society’s RIO mortgages are available for borrowers who are aged 55 to 80 at application. Joint applications are acceptable, subject to both applicants meeting age and income criteria. These mortgages are available for both purchase and remortgage of a borrower’s main residence. Capital raising for property and non-property related purposes is permitted. These mortgages are only available on an interest-only basis. The mortgage balance will normally be repaid through sale of the mortgaged property, either on death, or on the last surviving partner moving into care. The maximum loan-to-value (LTV) is 55% of the property valuation, with the maximum loan size being £1,250,000. There is no minimum income requirement. The Society will undertake a full analysis of income and expenditure to determine lifetime affordability of the interest only payments. The minimum property valuation is £50,000, with no minimum equity requirement. The property must be the homeowner's main residence and must be located within England, Scotland, Wales and Northern Ireland. Adverse credit such as arrears, defaults and CCJ’s can be acceptable, dependent upon the amount, longevity and level of credit registered. Please contact the Equity Release Supermarket team on Freephone - 0800 678 5955 to check for eligibility. These Retirement Interest Only mortgages provide an initial tax-free lump sum cash release for immediate use. You will be required to make monthly mortgage payments for the life of the mortgage which will consist only of interest on the amount borrowed. Important to note, unlike an equity release lifetime mortgage, interest roll-up is not permitted. This also means that, unlike equity release lifetime mortgages, the Leeds RIO mortgages does not have the no negative equity guarantee. Ability to keep up to the monthly mortgage payments may be affected if income reduces, outgoings increase or interest rates rise. This means the homeowner could put their home at risk if they fail to keep up with payments. There is no maximum term or age by which time the mortgage must be repaid. It will run for the duration of the last surviving homeowner and/or last homeowner residing in the property. There is no need for any repayment strategy such as endowment, investment or repayment basis as the loan will be repaid from the proceeds of the sale of the property. Tapered early repayment charges (ERCs) apply for the duration of the fixed product term (e.g. 10 years). The homeowner must make all monthly interest payments as they fall due until the RIO mortgage finishes. Homeowners could put their home at risk if they do not keep up with their RIO payments. If a single applicant passes away, the mortgage will still have to be repaid, usually by sale of the property. On joint applications, the mortgage will continue in the name of the survivor. In addition to the monthly interest only payment, Leeds Building Society will permit an extra 10% capital repayment each year with no penalty. The mortgage is portable and can be transferred to a new property, subject to acceptance criteria. The Leeds RIO mortgage usually has a choice of fixed rates within its product range. However they are subject to change, hence contact the Equity Release Supermarket team on Freephone 0800 678 5955 for all the latest interest rates on offer. Once the fixed rate period ends the mortgage will revert to the lender’s standard variable rate (SVR), unless another product is selected before or at expiry. For further information, or to request a quotation on the Society’s RIO mortgage, please contact the Equity Release Supermarket team on Freephone - 0800 678 5955 today. This Leeds Retirement Interest Only Mortgage is ideal for the homeowner who wants to only make monthly interest payments over their lifetime and are able to demonstrate lifetime affordability of these payments. With this product, the homeowner is able to simply make interest-only payments over their lifetime. Because homeowners are required to make the interest only payments, the balance will remain the same as it started, assuming payments are maintained. This is ideal for those looking to protect and maximise their remaining equity, to pass on to loved ones or to retain for use at a later date. RIO mortgages will ensure the balance will always remaining the same as it started, assuming monthly interest payments are maintained. This strategy is ideal for those looking to protect their inheritance, or looking to retain as much capital as possible, or maybe considering taking equity release at a later date. This product is ideally suited for those looking for an interest-only mortgage and have decided against downsizing and wish to remain in their home. Alternatively, where homeowners can’t get a mainstream mortgage due to age, or even where an interest-only mortgage lender is demanding repayment, the Leeds RIO mortgage can provide an excellent remortgage solution. *the 5 year fixed rate quoted above excludes any cashback, which if included would increase the rate accordingly. To obtain further information or to request a quotation on the Leeds Building Society RIO Mortgage, please contact the Equity Release Supermarket team on Freephone 0800 678 5955.